One of the biggest emotional landmines is a funeral. This is where there are so many points of failure even among the most well-meaning of grievers. You don’t want to be that friend or relative who people dread inviting for insensitive or callous remarks. Here are five of the worst possible things you can say to the loved ones of the recently deceased when you visit a burial or funeral. 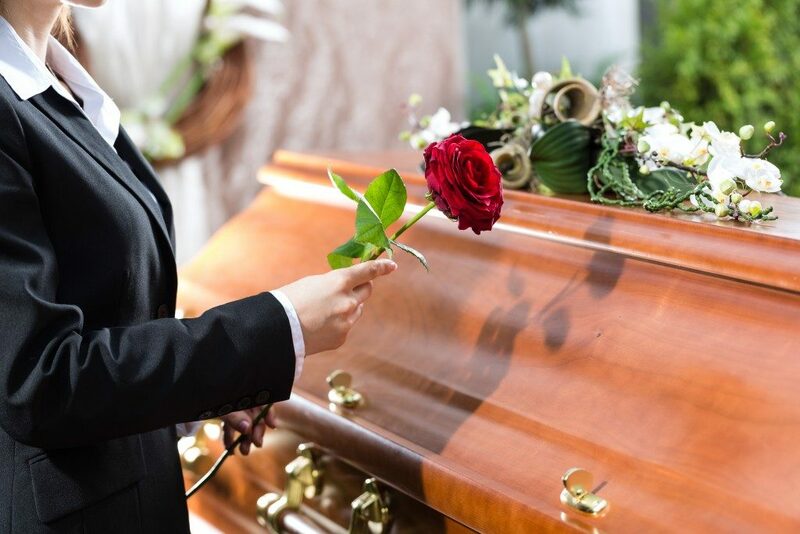 As a guest, even if you are a relative, you do not have the right to disparage the choice of funeral plan providers for the loved one who passed away. Let the primary caregivers and loved ones take centre stage. Avoid meddling too much or adding to the pain and grief by making a huge deal out of logistic decisions on the funeral and burial. This, unfortunately, happens more frequently than you’d think. This trite — part advice, part effort to encourage blankly — is frequently heard. But it is not always appreciated, especially at the height of a loss. Instead of saying this, ask for ways you can help. Better yet, don’t ask but just take a look at what you can do. People operate in different timelines. You cannot say to a person that this will happen. That is tantamount to setting a time limit to their pain of losing that person. There is no time limit. And if this is the only thing you can think of saying, then maybe kind gestures will comfort the bereaved better than words. For all you know, the person might probably suffer this pain for the rest of their life. A loss is profound and quite permanent when it’s death. At least they did not have to suffer anymore. At least you only had this; other people had to suffer more. At least you had time to say goodbye. At least, so on and so forth. This is somehow akin to shaming the person who is suffering from grief. Even if you think there are silver linings to that person’s situation, you are not going to be fondly remembered for saying that out loud or driving that point in their faces. They are focused on their pain. Allow them to volunteer these silver linings in the conversation but don’t be the one to offer them out of the blue. It is perfectly okay to run out of words when your friend or loved one is grieving a loss. Sometimes, however, action speaks louder than words. Provide assistance in whatever way you can and just listen to the person. Sometimes, this means more than having the right words to say at that painful and life-changing moment in a person’s life.